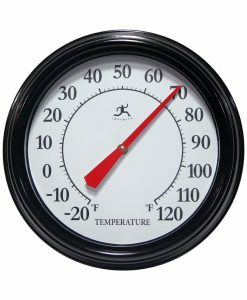 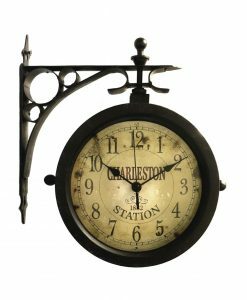 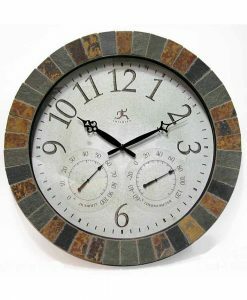 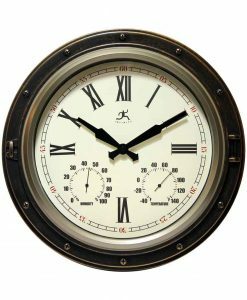 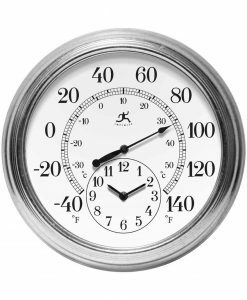 Outdoor Wall Clocks | Clocks for Your Backyard, Porch, Patio, & Garage! 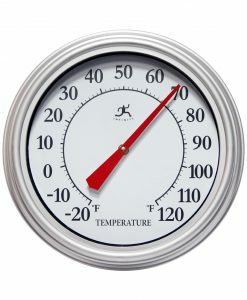 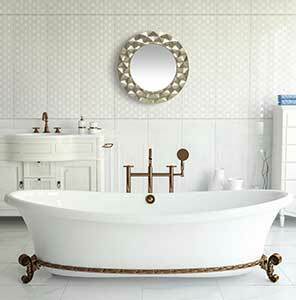 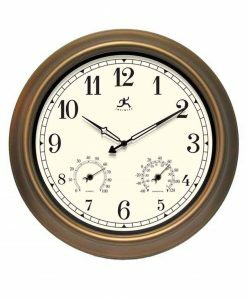 The Forecaster Bronze Wall Clock 16 in. 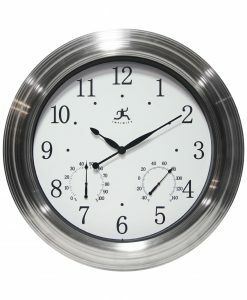 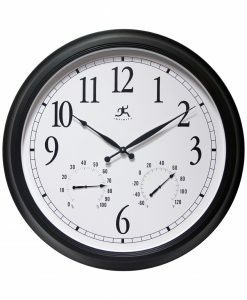 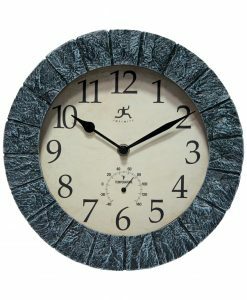 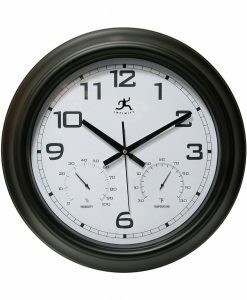 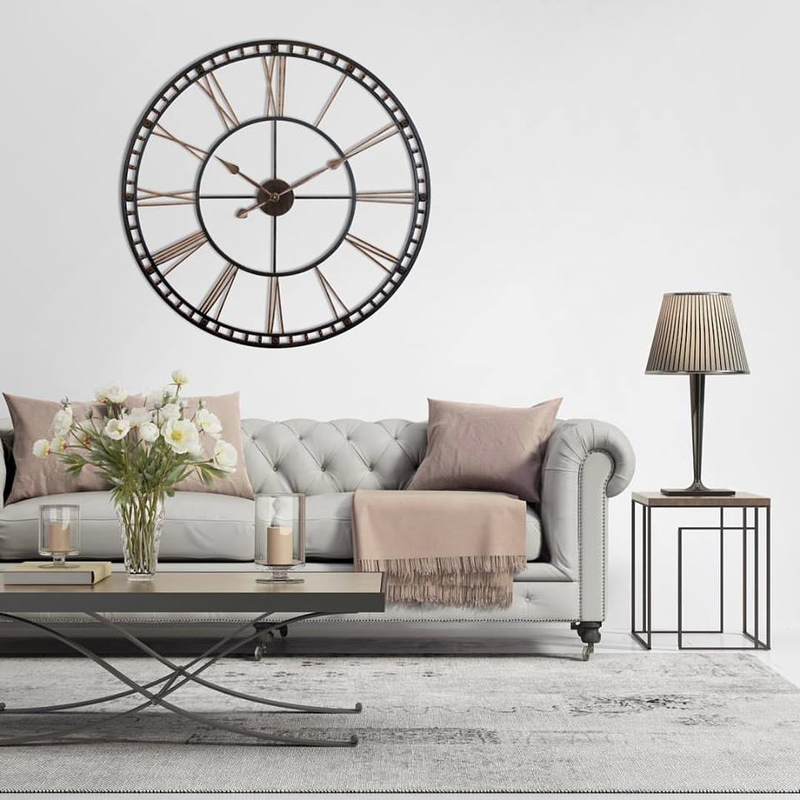 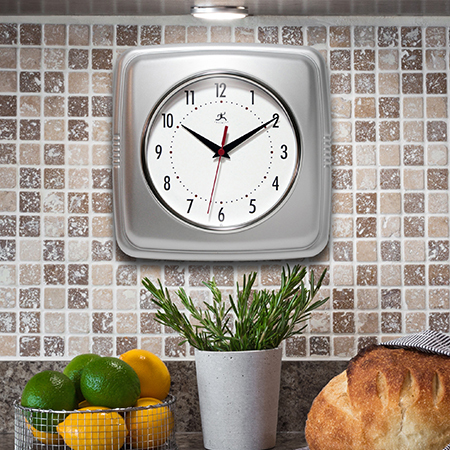 Prague Gray Steel Wall Clock 16 in. 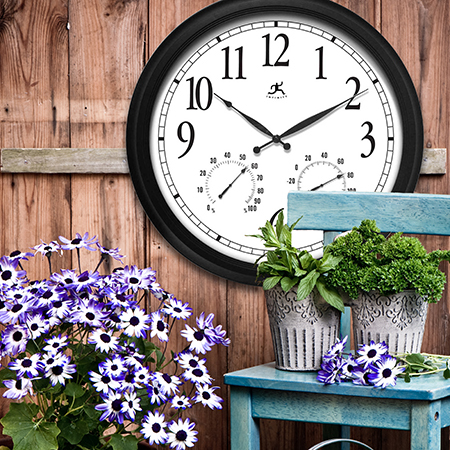 Garden Black Steel Wall Clock 18 in.